Family holidays are stereotyped as complicated, stressful and not always as relaxing as advertised – but hotels and airlines are making it easier and more fulfilling than ever to vacate the grind with the entire tribe in tow. Here are seven fabulous family getaways to inspire, and some airline gems to enhance your travel experience, from home to hotel and back again. 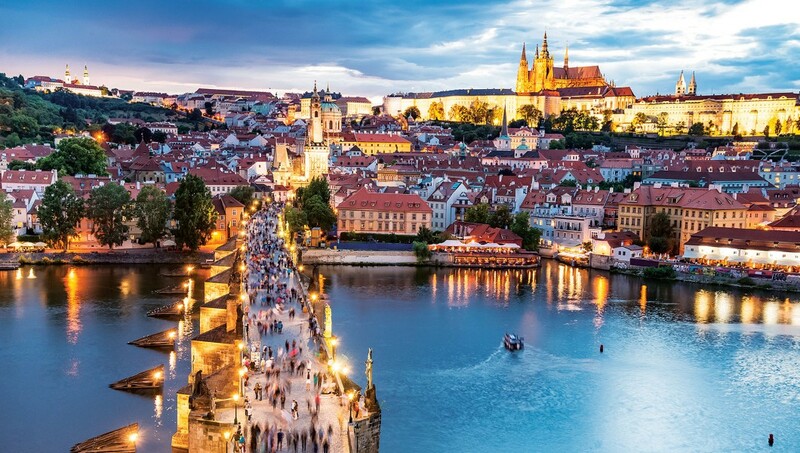 The streets of Prague get a little packed during summer, so it might be best to journey by steam boat. 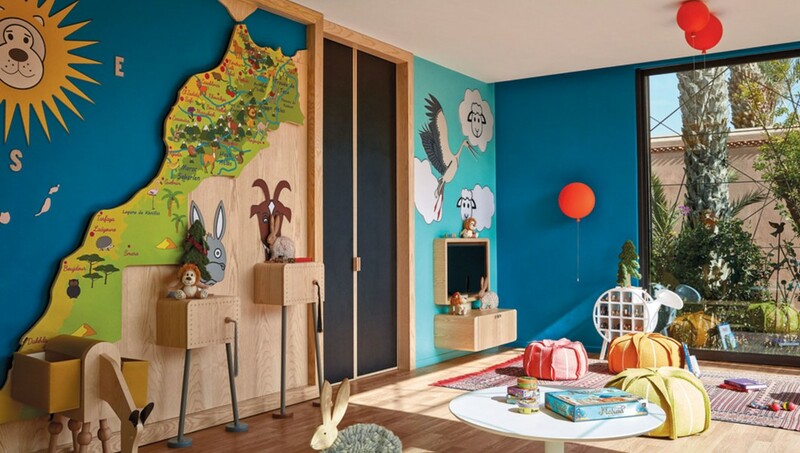 Mandarin Oriental, Prague has launched an exciting room package with Prague Zoo, renowned for its animal preservation programme and on-site educational facilities for kids. On arrival younger guests are welcomed with a zoo quiz, zoo entry card and map; so families can get started on planning their visit. The steam boat takes the family on an enjoyable cruise along the Vltava River, where they can admire historic palaces and parks from the river’s perspective. When returning to the hotel, families will find a keepsake waiting for them in the comfort of their room. 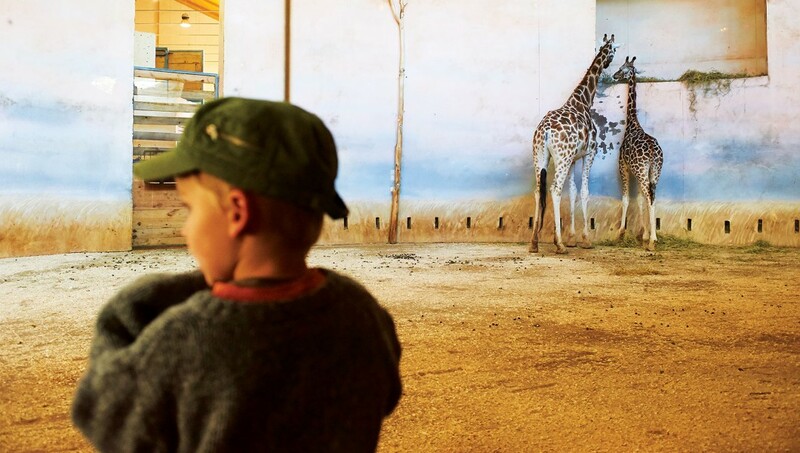 The Prague Zoo Adventure package is available until October and includes a daily buffet breakfast, sweet welcome treats, the zoo quiz, a one-way traditional steam boat trip, a keepsake for the whole family and 50% off second room bookings. Packages start from EUR 473 for a minimum of two nights’ stay. 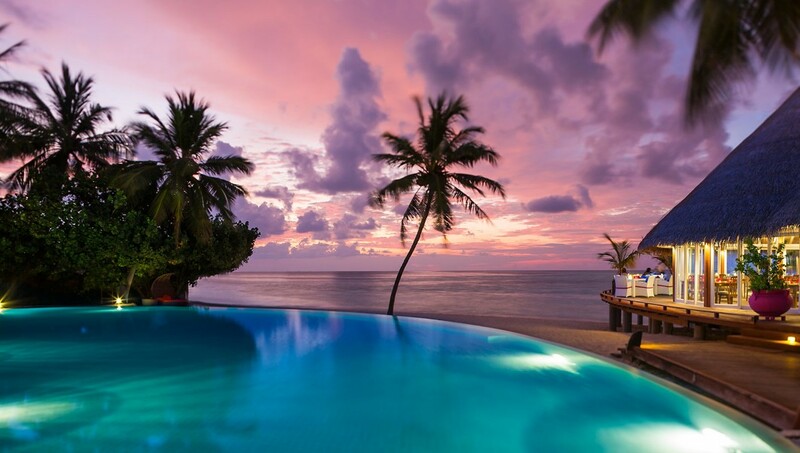 Competition to grab the attention of well-heeled visitors is fierce in the Maldives, but one resort is never short of innovative ideas to keep guests coming back for more. Jumeirah Vittaveli is already famous for being home to the archipelago’s first fully submersible submarine and one of the largest kids clubs in the Maldives, but the resort has now unveiled the Maldives’ first ice rink; a 87 square-metre space where guests can lace up their skates and perform their finest pirouettes to the backdrop of the Indian Ocean. The eco-friendly rink – called ‘Ice Ice Maybe’ – was created by Swiss company Glice, which makes artificial ice plates that require zero water or energy, so skaters can enjoy the space all year-round, come rain or shine, with a clear conscience. The rink was opened in March by Russian Olympic gold medallist Evgeni Plushenko, and costs $75 for a two-hour session complete with skates and protective gear, plus the sweet reward of an ice-cream sundae for post skating refreshment. Whether or not you’re taking to the skies this for a far-flung summer holiday, you’ll still want to make the most of a well-earned weekend. The City Brunch at The Westin - Al Habtoor City is a Friday fiesta for families, with more than 17 different food stations, 40 different types of dessert and dozens of vegan options. Crucially, kids will also be kept entertained for hours on end at the large supervised kids’ area, packed with activities for all ages; a giant play pen, face-painting, drawing desks, a movie corner and PlayStation games. Complete with their very own buffet filled with healthy snacks and desserts, there’s even a cooking class for your budding Jamie or Nigella. Then, if you choose to stay at the hotel, why not opt for a reviving sanctuary for your whole family? The 102-metre Family Suites are elegantly designed, with an en-suite master bedroom, playroom, beanbags and entertainments, as well as a large living area with dining table to bring everyone together. Dubai-based families can rejoice that Emirates has made flying a cinch, thanks to the new Home Check-in option, allowing customers to get ready for flights anywhere in the city. The service is available for customers across all classes, enabling them to complete the security check and check-in from the comfort of their home, hotel or office and have their luggage transported to the airport prior to their flight. 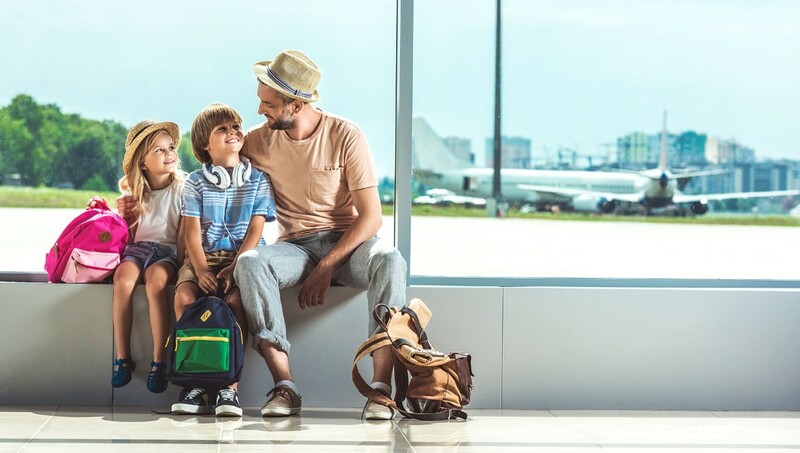 The whole family can use the Home Check-in service for AED 350 per trip for up to seven pieces of luggage, with AED 35 charged for each additional item. You simply need to book the service on emirates.com up to 12 hours before your flight departure time. For passengers arriving in Dubai, there’s a luggage storage facility if you want to leave your bags and explore the city. The Dubai airline also offers a Home Delivery service where luggage is retrieved, cleared at customs and delivered to the customers for a hassle free travel experience. 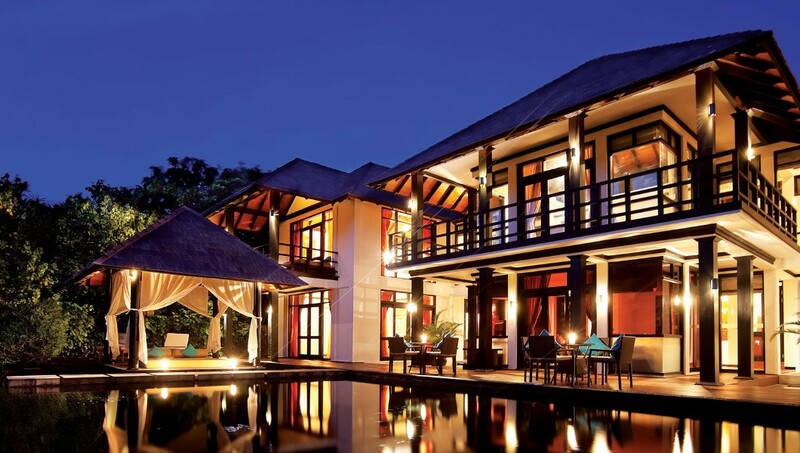 Sun Siyam Resorts in the Maldives are experts at combining family fun with lavish surrounds. Children stay, play and eat for free at the island paradise and up to two kids, aged 2-14, can stay for free in a room shared with two paying adults. Children under 14 will also eat for free based on the same meal plan as accompanying adult and – best of all – all three Maldivian resorts offer up to 30% discount for summer specials. The deluxe Olhuveli Beach & Spa is located on a private island on the tip of South Malé Atoll and is a fantastic budget-friendly alternative for a larger family. The resort offers plenty of activities, water sports and excursions for the whole family to explore together. The five-star Sun Aqua Vilu Reef offers personalised attention to each family within the beautiful simplicity of a small private island. The resort is perfect for family snorkelling as the house reef is just in front of you, only a few steps into the ocean. The water sports are plentiful, and sun set dolphin watching is a top favourite among the guests. 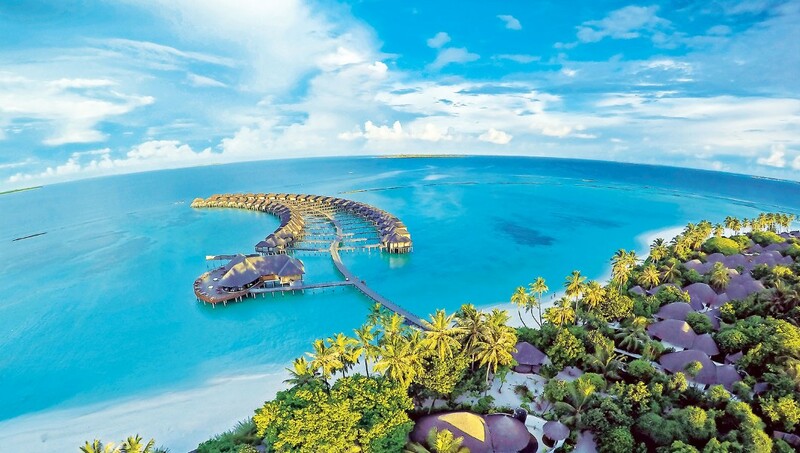 The Sun Siyam Iru Fushi is the jewel in the Sun Siyam crown. Having won the World Travel Awards two years in a row as Indian Ocean’s Leading Family Resort, they are bona fide experts in family fun. The luxurious resort offers an abundance of leisure and sports activities for the whole family with a huge kids’ entertainment centre and activities for teenagers, and most of the 15 restaurant and lounges offer special kids’ menus – including the new Middle Eastern restaurant. We all expect the VIP treatment at The Bvlgari Resort Dubai, but what about your VIC? 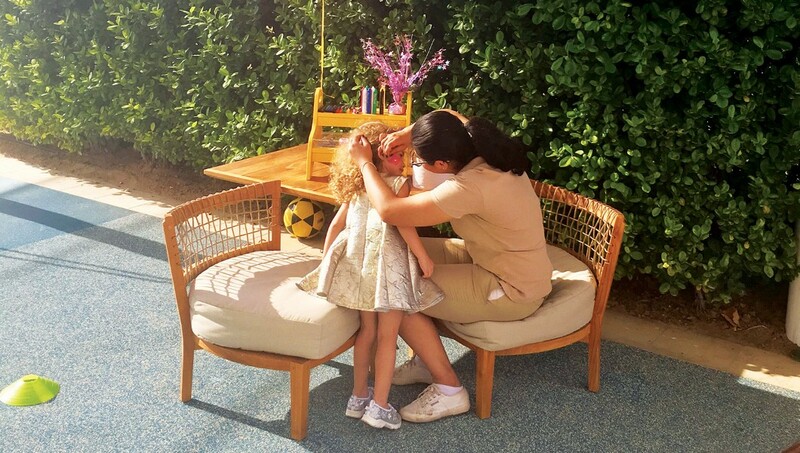 From the moment they arrive, your Very Important Child is guaranteed a stay to remember at the resort’s Little Gems kids club, with each little one receiving a trademark activity passport where they can log their bespoke activities. They can also select something from the hotel’s toy chest to keep during their stay and are given a customised welcome card with the Little Gems activity calendar, colouring pencils, colour sheet and a collage book of the activities and photos obtained throughout the stay. Located at La Spiaggia, the resort’s beach club, children have access to the kids’ pool where a lifeguard is also on hand. And, to ensure a sweet bon voyage, the resort’s expert staff will send the Little Gems away with a farewell toy and a personalised note. 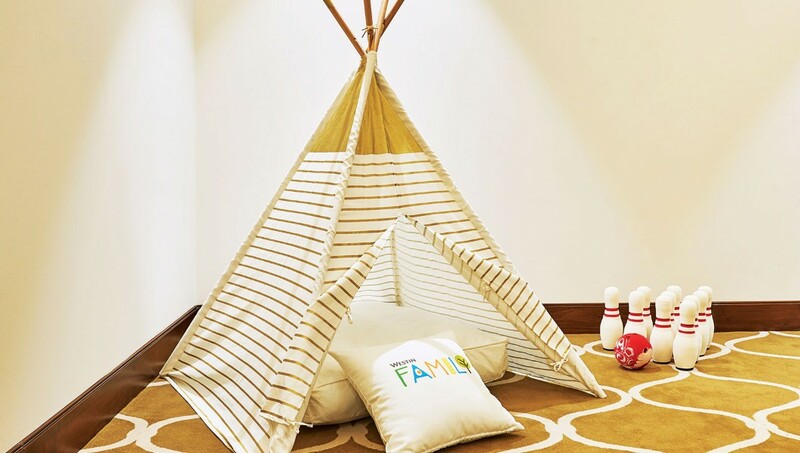 Ahead of the summer holidays, Royal Mansour Marrakech has launched a ‘Family Escape’ package with a range of activities that cater to young children, who can enjoy the newly launched kids club, as well as adults, who can experience utmost relaxation at the award-winning spa. Kids have unlimited free access to the new kids club, run by highly qualified nursery staff and set within the hotel’s recently extended gardens. Kids aged four and above can relax in the colourful “chill-out lounge” and enjoy sports activities in the tropical gardens as well as art and theatre lessons, children’s chocolate workshops, and treasure hunts around Royal Mansour’s Medina. The Concierge can also plan exciting family-friendly activities in and around Marrakech such as camel rides, a horse and carriage ride around the Old City culminating in a luxury picnic, or sand-duning in the desert, for an unforgettable holiday for all ages. The Family package is inclusive of a three-night stay in a 430sqm Privilege two-bedroom Riad, daily breakfast, free kids club access, kids amenities and give-aways, one 60-minute Hammam or massage for adults in a private spa suite, one dinner at La Table restaurant, fast-track service upon arrival and departure at Marrakech airport, and private transfers to and from Marrakech airport. The offer is valid until December 27 and starts from ($7,167) AED 26,323 for two adults and two children.